Therapeutic Massage is not a “one massage fits all” type of professional service. Everyone is different - different body type, different pain, different profession, and different methods of handling stress. 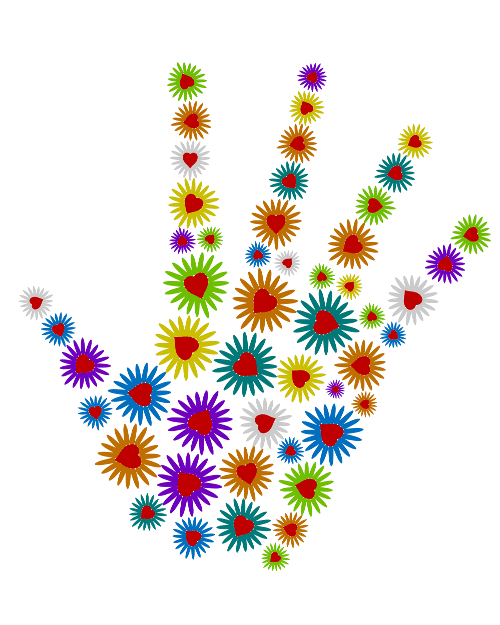 At Therapeutic Connections, each person has a consultation about their health history and complaints. The type of service is determined from this information alone with the massage therapist’s observation. Your massage is customized for you. We offer various types of massage for relaxation, pain management, stress relief, athletes, and more. 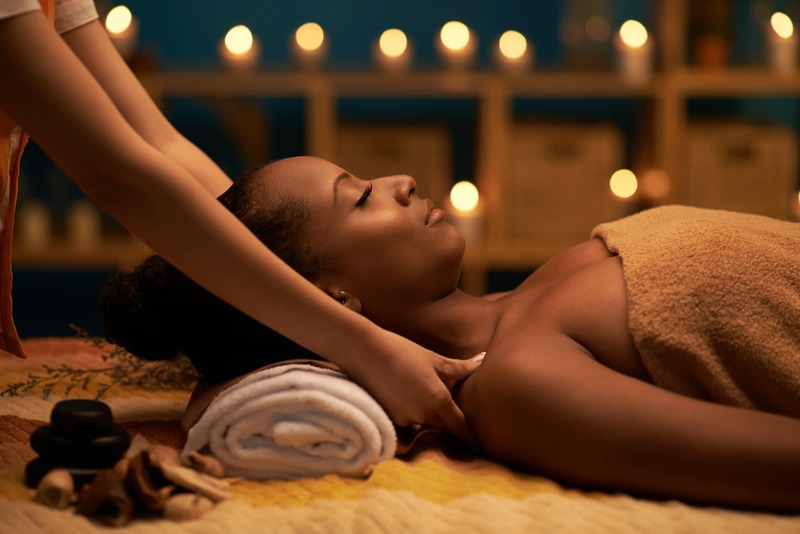 Read about our different types of massages here. 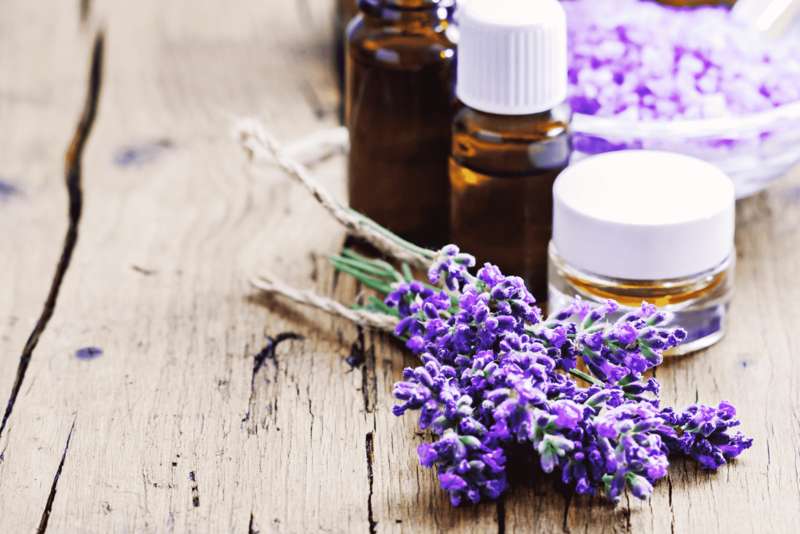 Essential oils are immune stimulating, antiviral, anti-infection, antibacterial, antimicrobial, antiseptic, antitumoral, and antifungal! Shop here. We come to you! 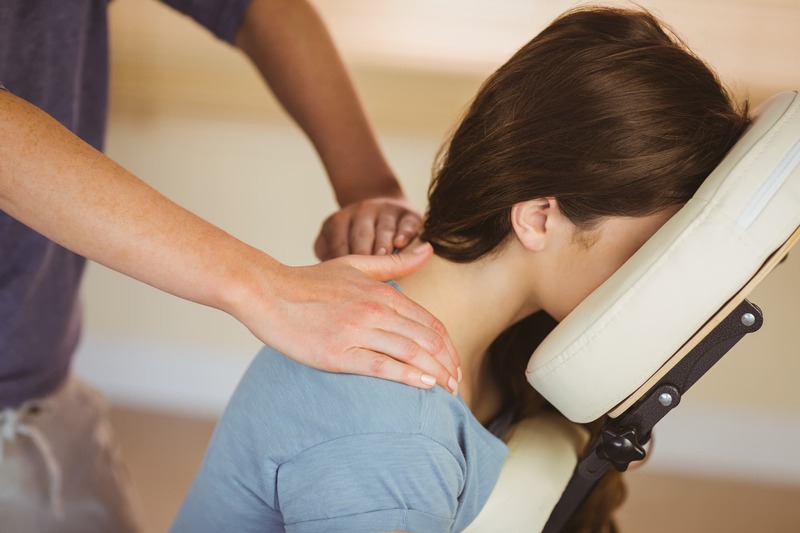 Our massage chairs allow us to offer massages at health fairs, corporate events, bridal showers, employee fairs, and more. Call 601-668-3939! Stimulates the flow of lymph, the body’s natural defense system against toxic invaders.